I love buying refurbished electronics. It’s good for the environments and it’s a easy way to get awesome stuff for less money. 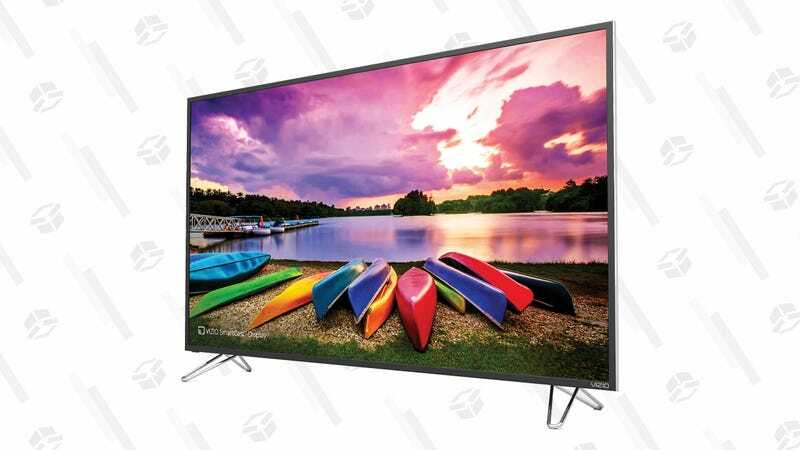 Consider this Vizio 65″ 4K Smart TV.